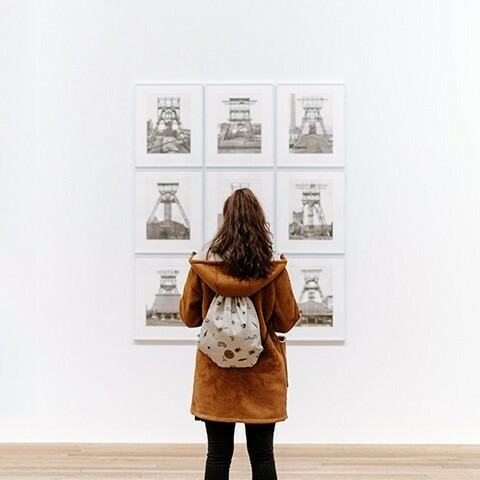 Hello, lovelies~ If you have been a frequent reader of my blog, surely you would already realized by now that I am quite a fan of BB creams and foundations. 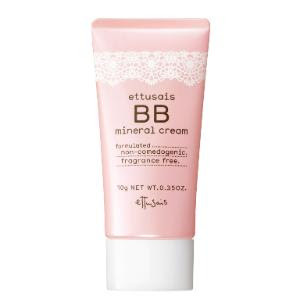 I haven't been trying out the latest BB Creams that are out in the market right now. One of the reason is because I just wanted to save some money for other things, so I need to be more selective in buying them. 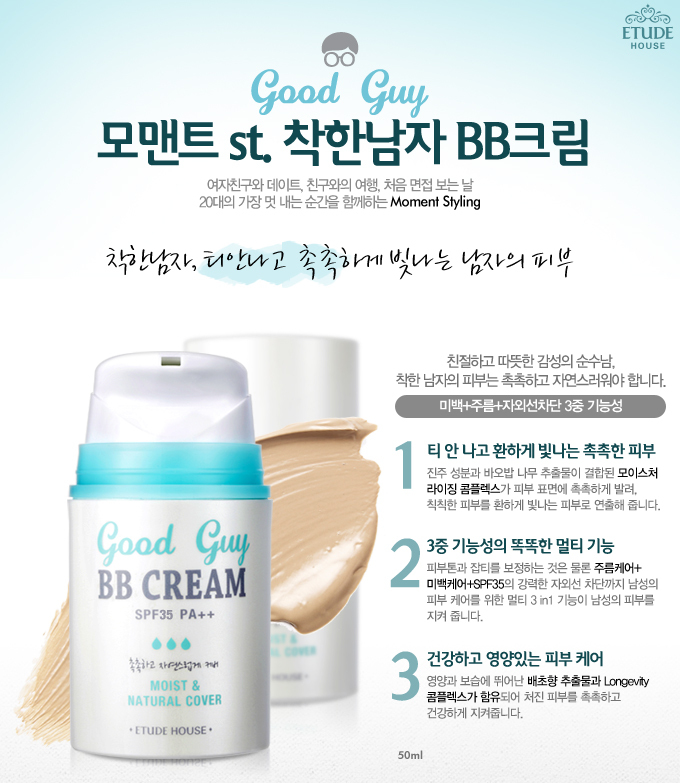 In this post, I wanted to know your opinions on which BB creams I should try. Here are a few of them I have in mind. So, those are few of the BB creams that I look forwards to trying out, but since I need to be more selective, I need to prioritize. If some of you have reviewed one of the BB Creams above, please the link down below in the comment section. That way, I'll be more educated on the BB creams before buying them. It really does, I just hope it won't be disappointing. Skin79 chiffon bb mouse please. 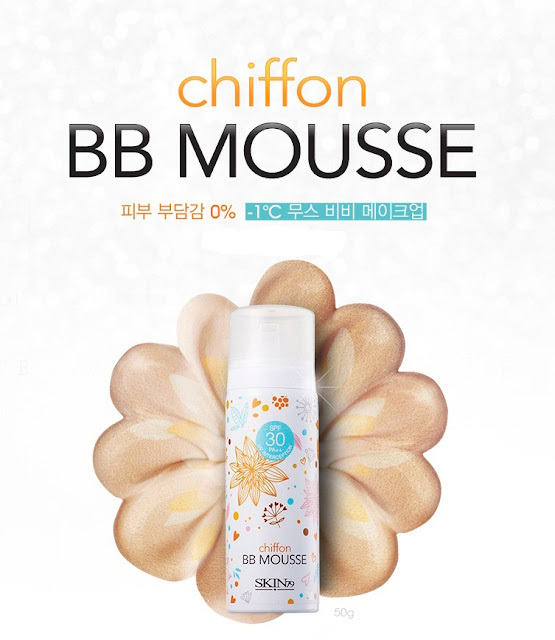 And then Tony moly cat wink bb cream. Btw bknnya yg good guy/bad guy bwt laki2 ya? aqua petit denger2 emg bagus cie ^^ cm aku blm smpt cobain sih..
i have the holika holika aqua petite jelly bb cream, it feels lightweight and gives enough coverage. However, it doesnt come with a lot of shade, it is a bit lighter for my skintone. oil control is average ( i have extremely oily skin).